Overall leader and breakout talent Ryoyu Kobayashi helped Japan's men reach their first World Cup team podium of the season on Saturday. Kobayashi's final 125-meter jump lifted Japan over favorites Poland as the team came back from fourth place in the first round to end third with 929.5 points. Austria won gold with 953.6, while Germany took silver with 942.6. 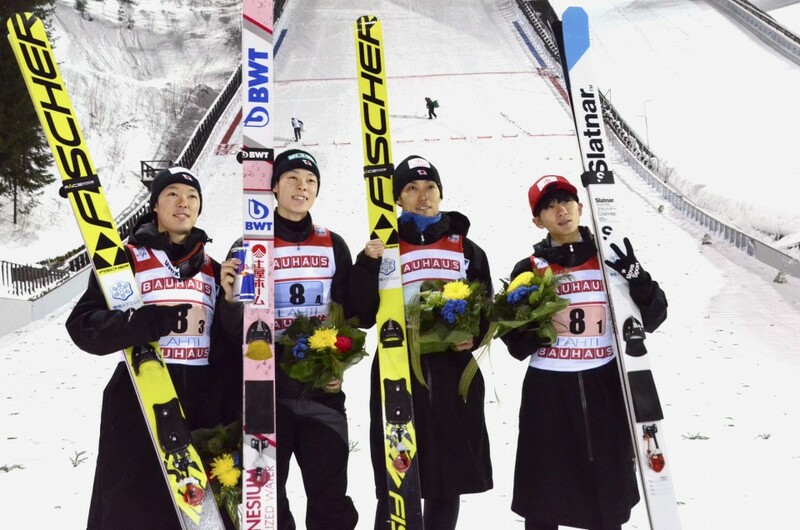 Before Kobayashi, Yukiya Sato, Daiki Ito and Kobayashi's older brother Junshiro all posted solid distances in the second round at the Salpausselka large hill in Lahti. 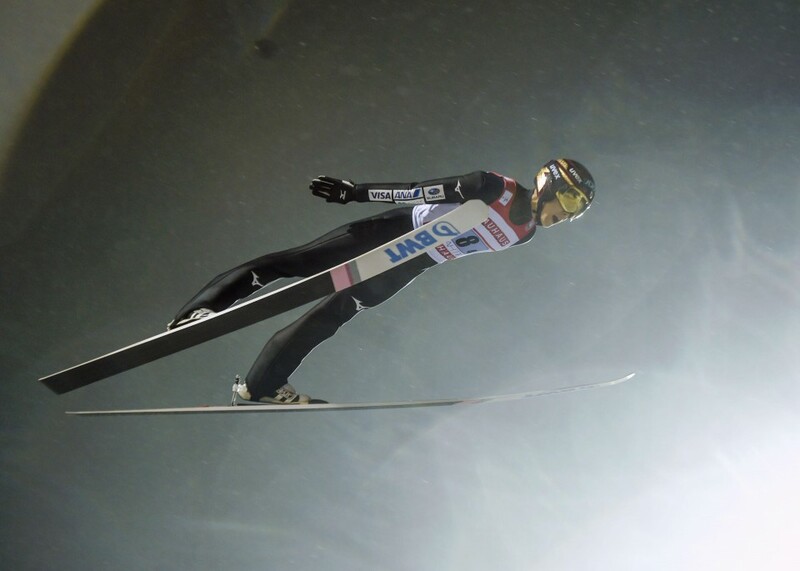 "I tried to do my best jump (in the second round). I was also helped by good luck," Ryoyu Kobayashi said. "Everyone had good jumps before me so the difference in points was close. We all concentrated and went for it. It was a really good competition." At a women's team event in Ljubno in Slovenia, Japan, led by Sara Takanashi, was edged off the podium by Austria by only 2.6 points, finishing fourth with 934.3. It was the first time Japan had not reached the podium since women's team events began last season. "We ended up with a disappointing result but I'm glad nobody got injured," said Takanashi, who competed with Nozomi Maruyama, Yuka Seto, and Yuki Ito. "I think I'm making steady progress. I want to improve my condition a little bit more ahead of the (Feb. 20-March 3) world championships," Takanashi said. Katharina Althaus and Germany claimed their second straight team event of the season with 1001.3 following their win last month in Zao, Yamagata Prefecture, where Japan finished third. Slovenia took second with 975.9..